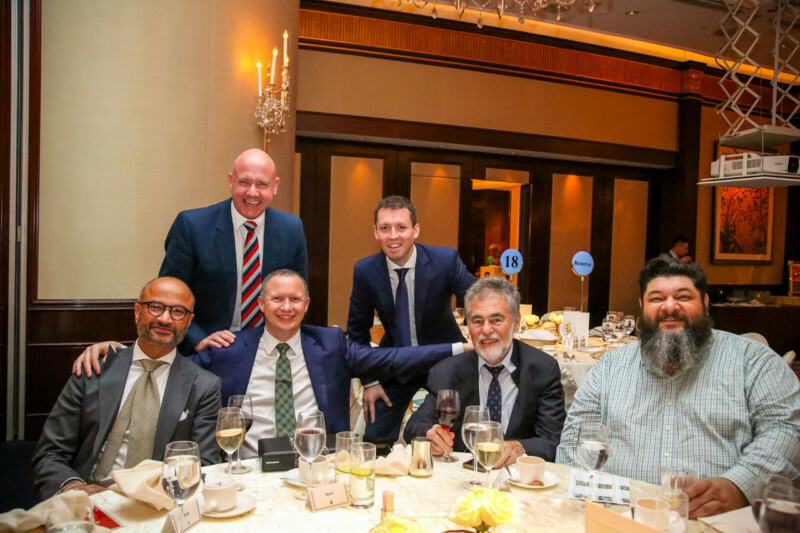 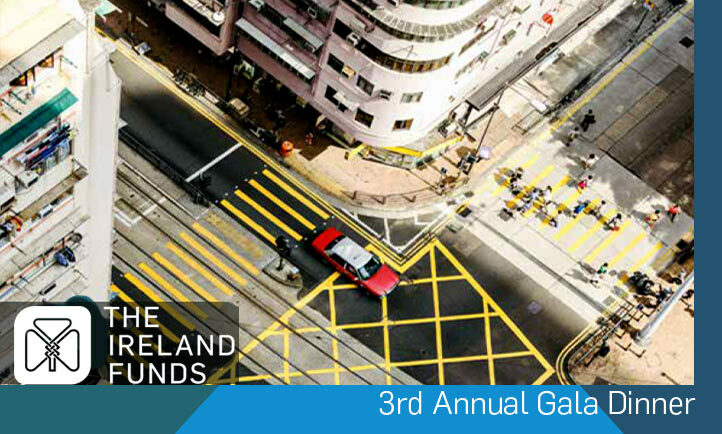 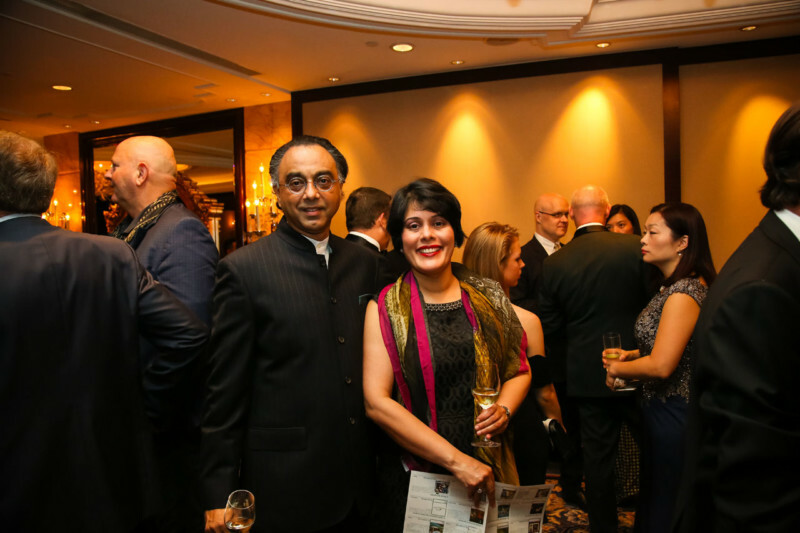 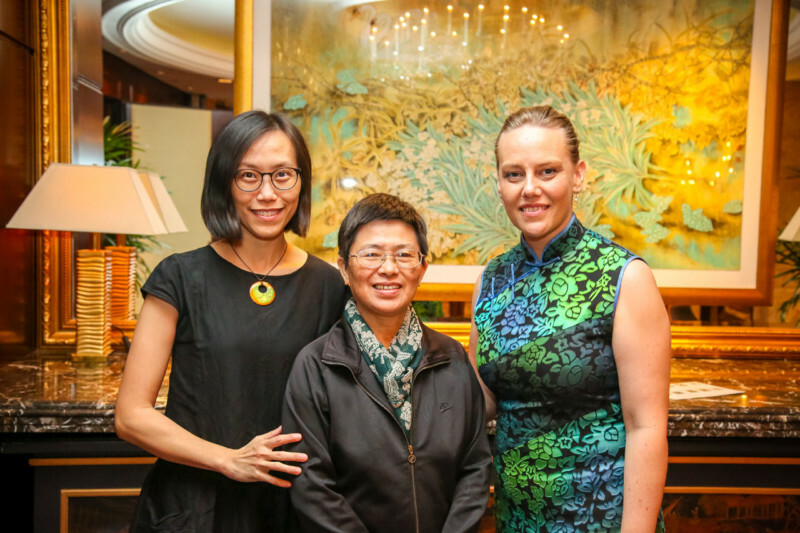 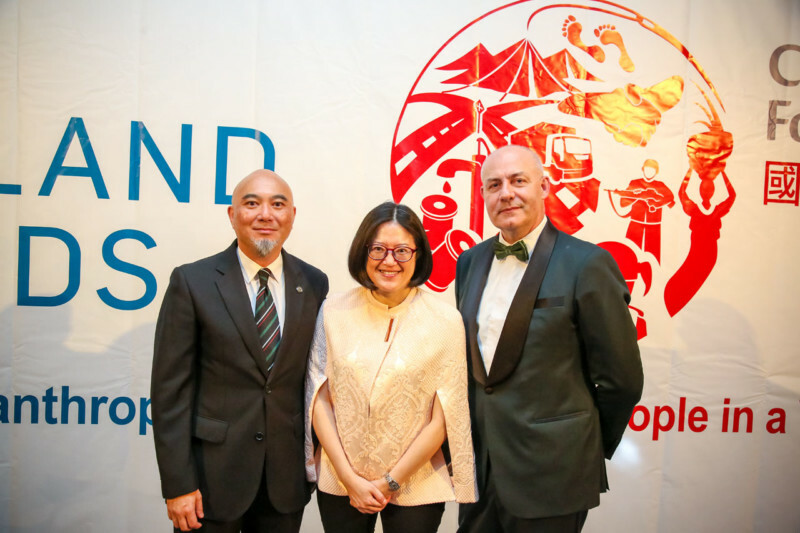 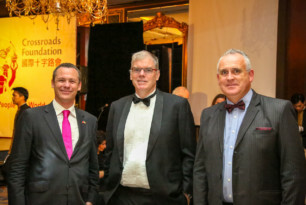 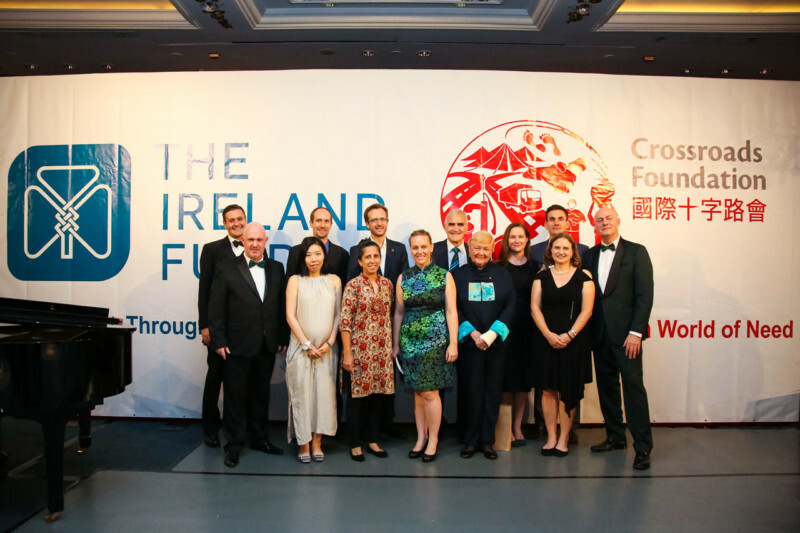 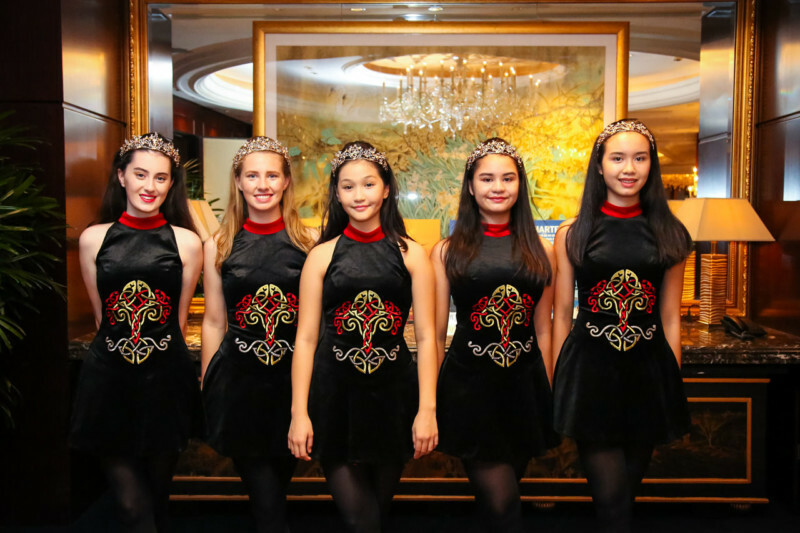 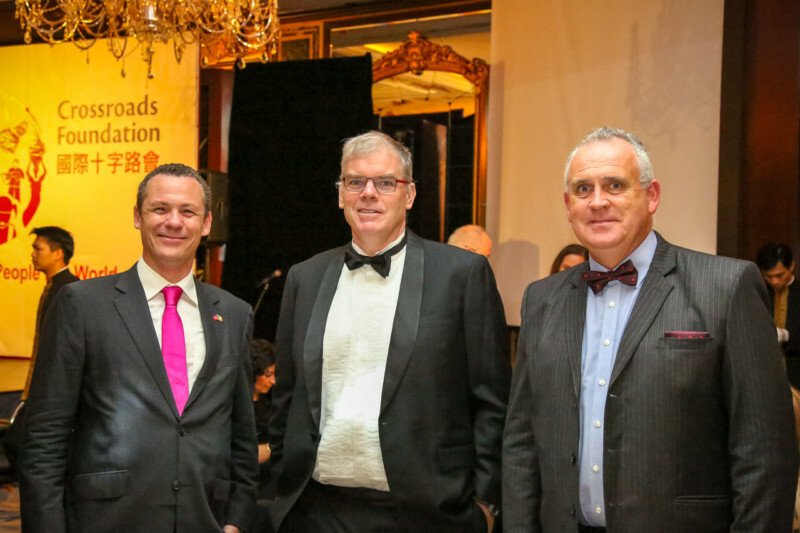 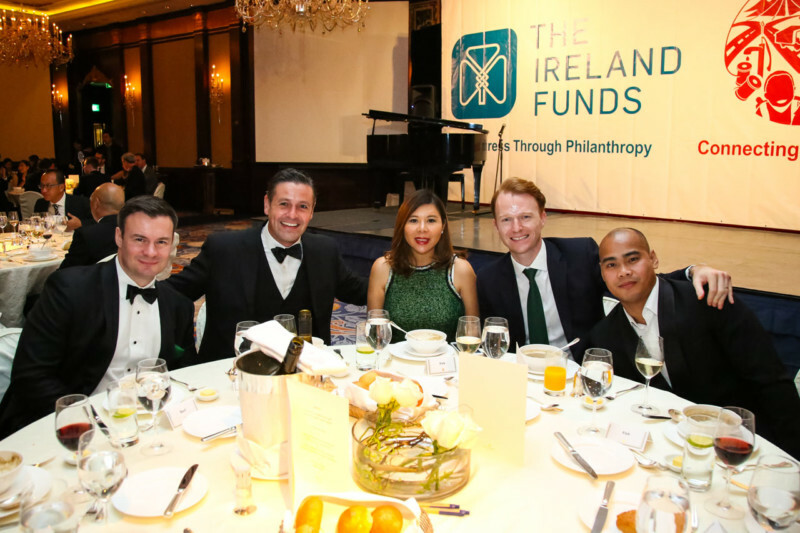 The Ireland Funds China 3rd Annual Gala Dinner hosted over 180 guests at the Hong Kong Shangri-La ballroom. 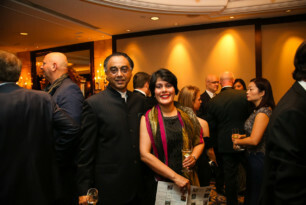 Proceeds from the evening were in aid of Crossroads Foundation. 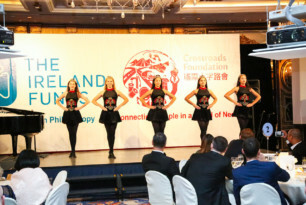 The evening’s entertainment included two roof-raising sessions from the locally-based Echoes of Erin Celtic Bauhinia troupe of Irish dancers, following a welcoming jazz trio, wonderful solo Broadway musical and opera vocal renditions. 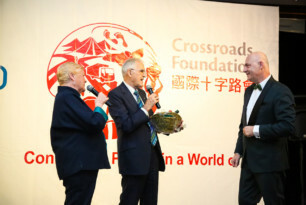 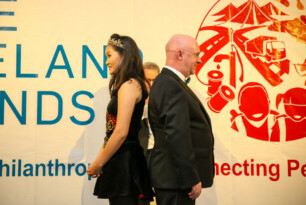 The work of Crossroads Foundation was introduced by David Begbie who provided their heartfelt history and development in connecting with people in need in Hong Kong, wider Asia and Africa. 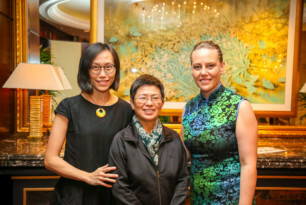 And Ivy Pui See Wong, a resident of former Hong Kong fishing village Tai O, shared the community’s story with Crossroads volunteer Kate Falconer on stage. 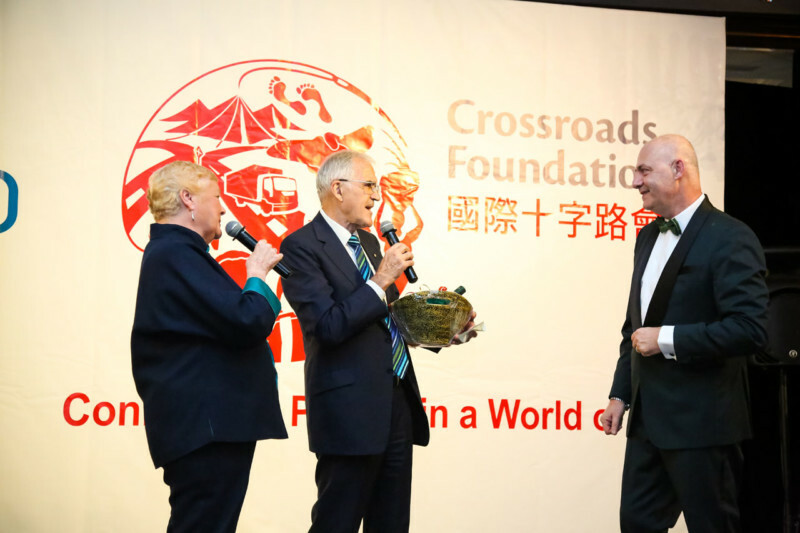 In addition to a successful silent auction, the night’s inspiring MC Andrew Work handled the main live auction with aplomb to send truckloads of essential goods for Crossroads Community Impact Fund programmes in Hong Kong.